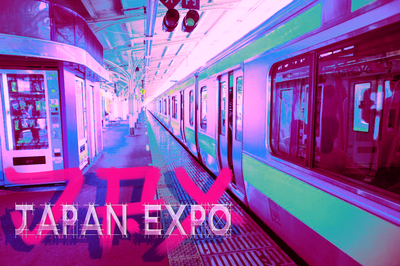 JPXpo is the first of its kind interactive surreal, visual anime and technology immersive expo. " 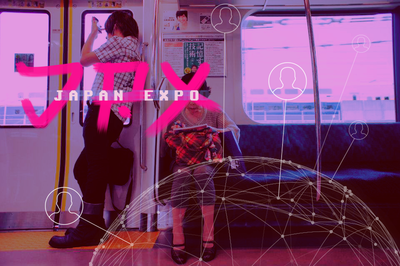 bringing fans and industry together for an annual celebration of Japanese pop culture and Technology. Join us for jpxpo September 6-7th 2019 at east downtown Houston texas! We are currently looking for talented artists to help create exhibits, interactive art installations, performance art and displays. 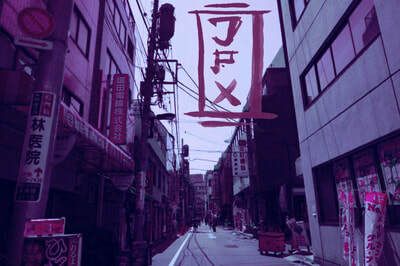 if you have any interests in being a part of jpxpo please reach out to us and lets collaborate!